By David Ponce on 01/14/15 • Leave a comment! 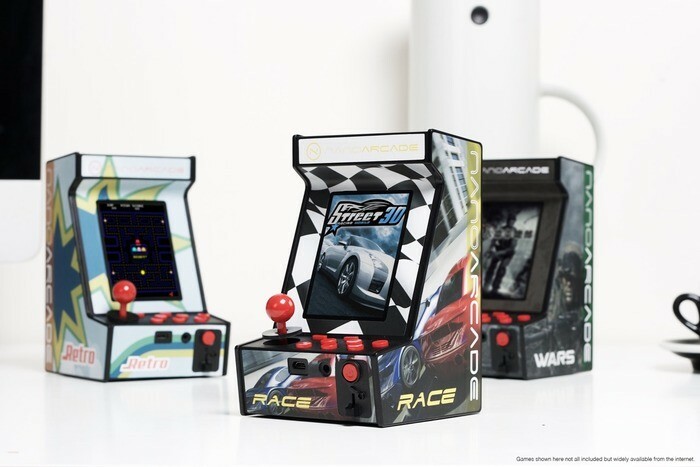 The Nanoarcade isn’t the first small arcade cabinet we’ve seen, with the iCade having been introduced to the market around 5 years ago. 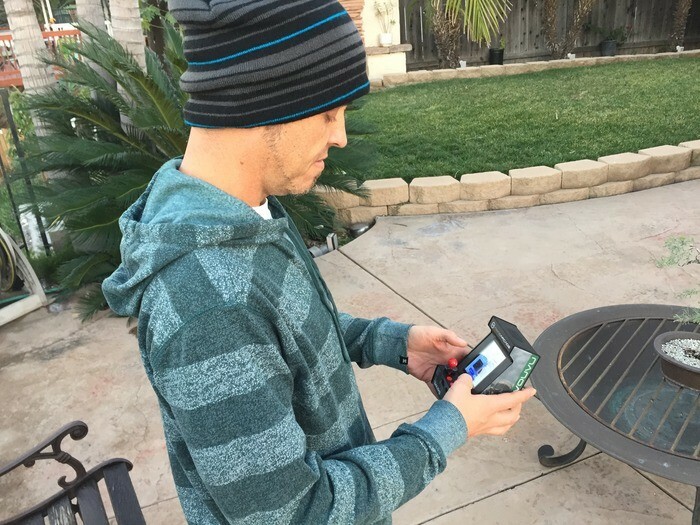 But unlike that device, the Nanoarcade doesn’t require the use of an iPad; it’s a standalone miniaturized gaming cabinet that measures 1/10th the size of a normal arcade. It’s able to play any J2ME game, which are Java-based titles that were popular before the advent of iOS and Android. They may not be the most advanced or exciting games on the planet, but there are some good titles in there and their age may help recreate some of that old-school retro feel that arcade cabinets are supposed to evoke anyway. If you want to get yours, you’ll have to pledge an early bird $39, or if you miss that, $49.